Wilma Sue is wary of the world and she is only twelve. She has been in and out of foster homes since she was a baby. She can’t figure out why no one wants her. She longs to fly like a bird somewhere, anywhere to get away from this feeling. But for now she has to go where the home sends her and this time they send her to two sisters who have spent many years in Africa as missionaries. This is no ordinary place where Wilma Sue finds herself. Ruth is always working at one of her causes. Naomi is always baking cakes for people in the neighborhood who needs a special gift. And Penny, the little girl next door, says awful things to Wilma Sue for no good reason. Wilma Sue tries so hard to get along and do the right thing, but things go wrong so easily. For instance, there is the time that Wilma Sue’s garter snake gets away from her in church and makes a mess of the service. She loves taking care of the chickens and helping with the baking, but she just can’t make sense of why Penny seems to hate her. Then, the chicken coop catches fire. Penny goes so far as to say Wilma Sue did it. Wilma Sue may have to go back to the home after all, just when she was starting to love being with Naomi and Ruth. The voice of this first-person narrative is charming, a rather modern day Anne of Green Gables. She has a big vocabulary and an almost encyclopedic way of expressing herself which is explained by the fact that she had no friends her age and spent her time reading. The sisters are eccentric but loving, the adult characters they visit have funny names and Penny is really unpleasant, which makes most wonder why Wilma Sue would even try to be friends with her. One suggested literacy activity would be to make a list or a chart of the cake-recipients and explain the hidden meanings of their names, paired with the hidden meaning of the hymn that Naomi sings when she bakes that person’s cake. Penny’s name alone will get a lot of interesting discussion: Pigworthy. This would make a good book for a class read aloud or book discussion group in a private school, church group or a home school. There are discussion questions at the end of the book along with a glossary and a recipe. 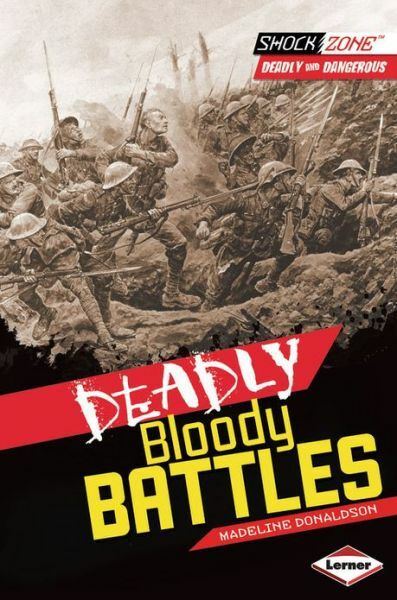 Deadly Bloody Battles by Madeline Donaldson is aimed at the fourth grade reading level and up. It covers twelve of history’s deadliest battles including: Thermopylae and Salamis, Battle of Watling Street, Battle of Baghdad, Taking Down Tenochtitlan, Battle of Saratoga, Battle of Borodino, Battle of Antietam, Verdun and the Somme, Battle of Stalingrad, and the Battle of the Bulge. Each spread provides key details and facts, as well as pictures, photos, and art that represent the battles mentioned above in some unique manner. Readers will feel planted in each battle as if they were transported back in time to witness the facts and bloody gore for themselves. Donaldson also provides an index, as well as a detailed list of sources and websites for readers to dig more deeply for further information. Deadly Bloody Battles will appeal most to fourth grade boys and up and will likely inspire imaginative play. What better way to reinforce the facts as kids act out what they have just learned? Be sure to keep sharp, pointy objects out of reach. Deadly Bloody Battles is part of the series called Shock Zone: Deadly and Dangerous. Other books in this series are: Deadly Adorable Animals, Deadly Venomous Animals, Deadly Danger Zones, Deadly High-Risk Zones, and Deadly Hard-Hitting Sports. 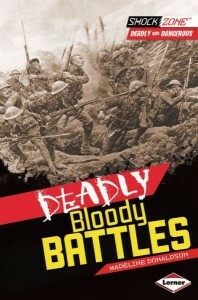 Teachers and librarians would be remiss not to include Deadly Bloody Battles in their nonfiction titles of their library. Parents with active boys with inquiring minds, Deadly Bloody Battles could be the book that turns your child into a more active reader. 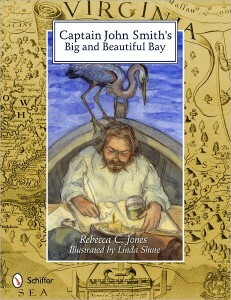 Despite some incredibly exciting passages, this book was written about a quieter time and place. It has a lot to say about responsibility and following your dreams. Ivy lives on a 1949 Nevada ranch, where the guests are all people awaiting divorce decrees. Her one true love is animals. Her best friend is away for the entire summer vacation at a fancy camp in the East, so Ivy’s only companion is the incredibly annoying and irresponsible Billy Joe, son of the ranch’s maid. When the local vet encourages her to work toward becoming a vet herself, Ivy realizes she’ll have to save for college. She starts looking for jobs taking care of animals. 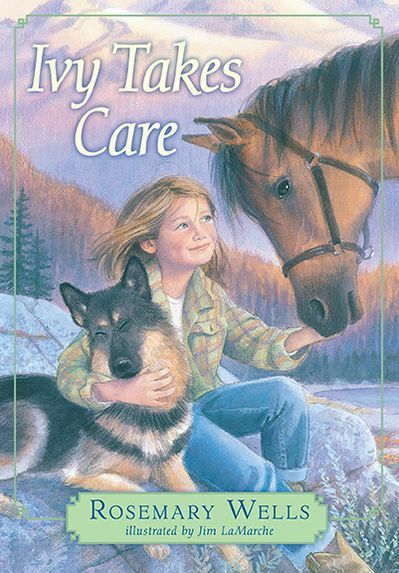 Her first assignment is to care for a horse while the owner vacations. 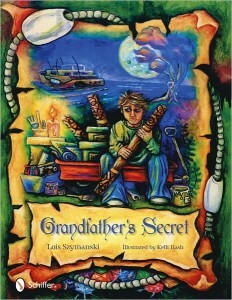 She discovers a mother fox in the barn and attempts to help her. Of course, Billy Joe learns about the fox and wants to kill her for her pelt. Next, Ivy and Billy Joe help a ranch resident train a puppy. Billy Joe lets out the prized German shepherd, who is attracted to a porcupine. Last, Ivy encounters a blind former jockey and a thoroughbred at a local ranch. Written as three short stories which could be read separately, the text nevertheless holds together well. LaMarche’s gorgeous and realistic drawings of Ivy and her animal friends help make this a winner. 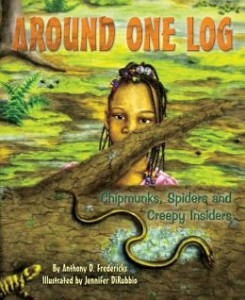 The fourth grade reader will particularly enjoy the excitement caused by Billy Joe’s rattlesnake hunting. 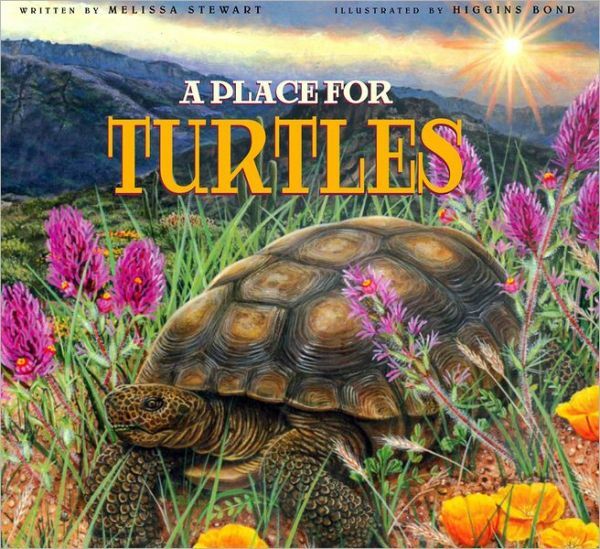 The text would fit in well with reading activities related to the American West and the era following World War II or even pet care. 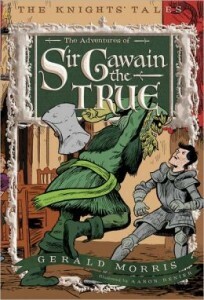 An entertaining adaptation of Sir Gawain and the Green Knight, this is the second book in the Knight’s Tales series. In this story, King Arthur’s court is struggling with how to behave. They have skills like bashing each other with long pointy sticks called lances. But more and more the knights are expected to be polite. Being courteous is an idea that doesn’t make sense to the men of action. When Gawain rescues a woman from a dragon and boasts about his feat, he is confused by her irritation. Then, when King Arthur is also annoyed, Gawain begins to examine his behavior for ways he could have reacted differently. Then a green giant crashes King Arthur’s New Year’s Eve party, although he is polite about it, and offers a strange game. Trade blows with his axe. He will take the first axe-strike and Gawain will get his turn this time next year. Gawain accepts the challenge and promptly chops off the giant’s head. The giant simply picks up his head and says, “See you this time next year.” Through a series of unexpected meetings, Gawain is able to redeem himself with the lady he first offended and trick the giant while still honoring his word and learning a few manners along the way. 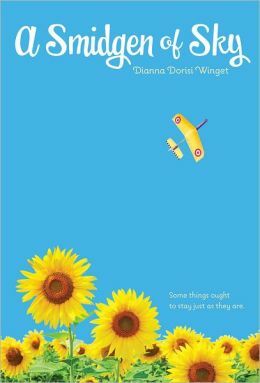 Told with humor that will appeal to young readers, the story is accessible and can even teach a thing or two about the value of courtesy and friendship without being preachy. The black and white drawings pick up the humor to illustrate the story with the same sassiness that is found in the text. 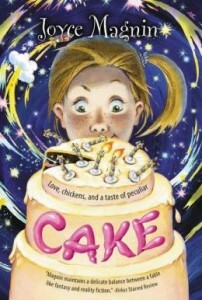 This is a good class read aloud or appropriate for a fourth grader to read to a younger reading buddy. The plot twists and turns are well-laid out. A possible literacy activity would be to make a chart of turning points and then pose the question, “What would change if Gawain made a different decision?” Students could write their own discussion questions for this one because of the great discussion potential. Wild Discoveries: Wacky New Animals, written by Heather L. Montgomery, is one of the best science books I have ever read that offers budding scientists and animal lovers at the fourth grade reading level a look at a topic that is not often discussed: wacky new animals! Did you know that scientists have identified almost one million different animals on earth and that there may be as many as six million animals still waiting to be discovered? Discoveries are happening every day at the rate of two per hour. 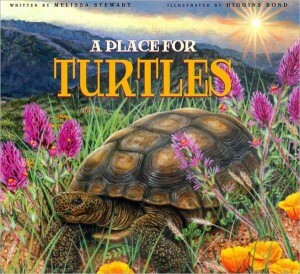 In Wacky Animals Montgomery reveals those discoveries from a wide range of habitats such as: rain forests, oceans, islands, mountains, as well as wacky places such as a truck stop, a toxic-waste dump, and even a New York City park! Scientists are not the only ones making discoveries. 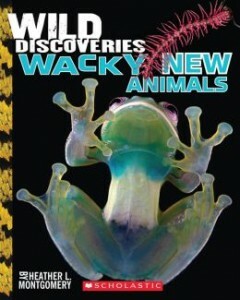 Kids can find new species, too! Who knows? Maybe you will be the next person to discover a new species. Montgomery weaves in fun facts, as well as colorful photos on every spread that are sure to appeal to kids at the 4th grade reading level. She begins with a concise Discovery 101 lesson to ground budding scientists on some key facts and terminology and then highlights how new discoveries are named. She groups a collection of recent animal discoveries by habitat and has also thrown in a couple of new non-animal discoveries because they were simply too cool to leave out. On each animal spread she provides the “scientific name” and the species’ “role in nature”. She closes with information on how kids can become active in making new discoveries, as well as an easy to read glossary. 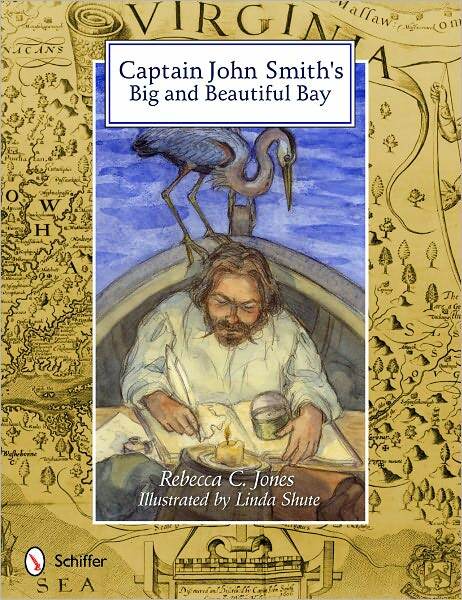 Kids are sure to love this book and Montgomery’s approach in making the information lively and engaging. Be sure to include this in your library of books.